It’s not often that fine examples of Napa Valley red wine manage to stay “under the radar” for 30 years! But Calafia has managed that rare feat. Randle Johnson has been working in Napa Valley for 35 years, and is currently a winemaker at Hess Collection. 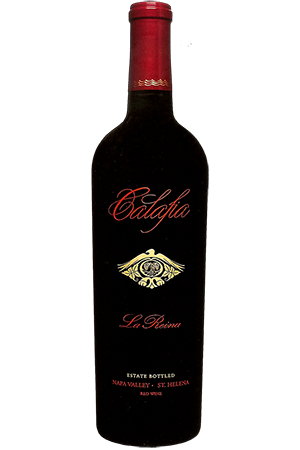 Calafia Cellars is the personal brand of Randle and his wife MaryLee. Made from their own estate grapes blended with small quantities of grapes from other vineyards, Randle uses his extensive experience and knowledge to create a fine example of what Napa Valley, and St. Helena in particular, have to offer. Taste for yourself this labor of love for a master Napa Valley winemaker.